"Expect what you inspect" and "What gets measured gets done" are two phrases I hear quite frequently touting the benefit of metrics and KPIs (key performance indicators) in driving business forward. They also drive through the point that metrics only drive behavior when management is utilizing those metrics to monitor actual behavior and manage to that. These adages also stress the idea that if you are measuring too many variables, you will dilute the overall impact those metrics have to drive change. But what if you are just starting out? What should you measure? My opinion: measure everything. Measure everything twice, and in six different filter dimensions. 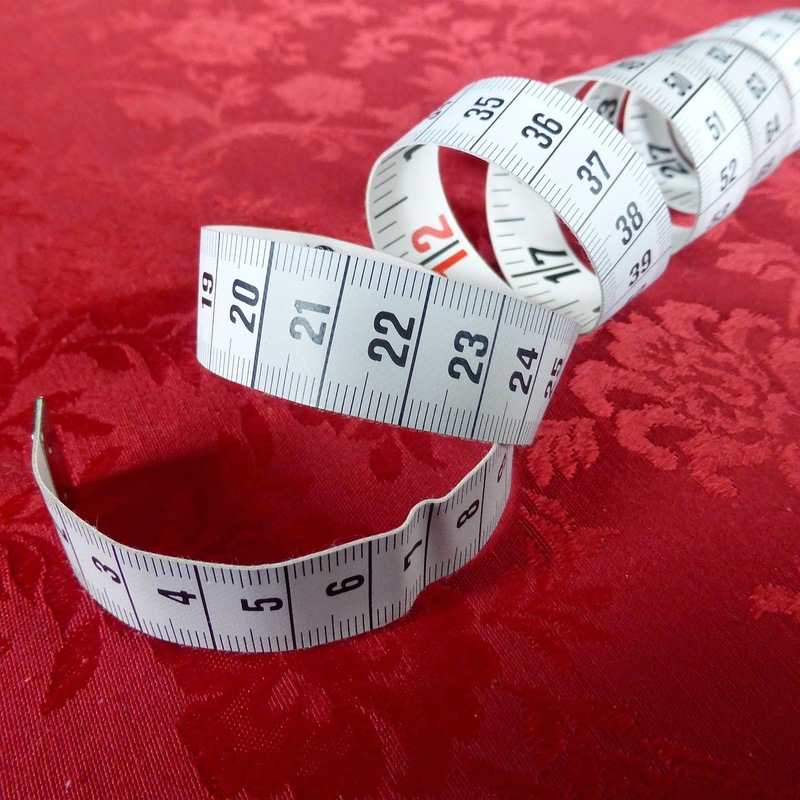 Don't try to run your business or organization on all of those metrics, but measure them. You will never know what data you will need. Because when you are just trying to start driving business and organizational change via metrics, the most important things you will need are a baseline and some trending. The trending is necessary for you to do proper analysis and determine the root cause of your pain (and whether you are focused on the right metrics at all). The baseline shows you your starting point, so that you can continue to measure the impacts of your actions. And don't forget that other adage, "Measure twice, cut once." Make sure you're focused on the right target, back yourself up with data, and make a change. See the impacts of those changes before you make changes again.